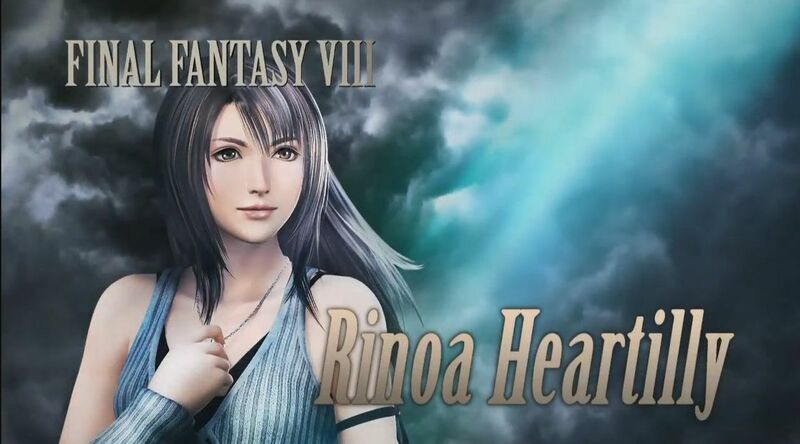 In a recent livestream, Square Enix announced that its crossover fighting game Dissidia Final Fantasy NT will see Final Fantasy 8’s lovable Rinoa Heartilly joining the cast. She’s the third DLC character, included with the Season Pass, and will arrive in August. A new trailer showcases Rinoa’s move set and outfits. Along with using Angelo, her signature dog, Rinoa can also utilize Angel Wing, a Limit Break which grants her wings, to be able to fly around. In terms of alternate outfits, there are different colour schemes for her base outfit and a formal dress, best seen in the famous ballroom dance scene in Final Fantasy 8. Overall, Rinoa has a very spell-focused playstyle that favours fighting at range. Used in combination with characters like Squall Leonheart, Rinoa’s love interest from Final Fantasy 8, it’s possible to strongly pressure enemy teams. Dissidia Final Fantasy NT is currently available exclusively for PlayStation 4. Other DLC characters that have joined the cast since its release include Locke Cole from Final Fantasy 6 and Vayne Carudas Solidor from Final Fantasy 12. For more information on the game, check out GamingBolt’s review here.